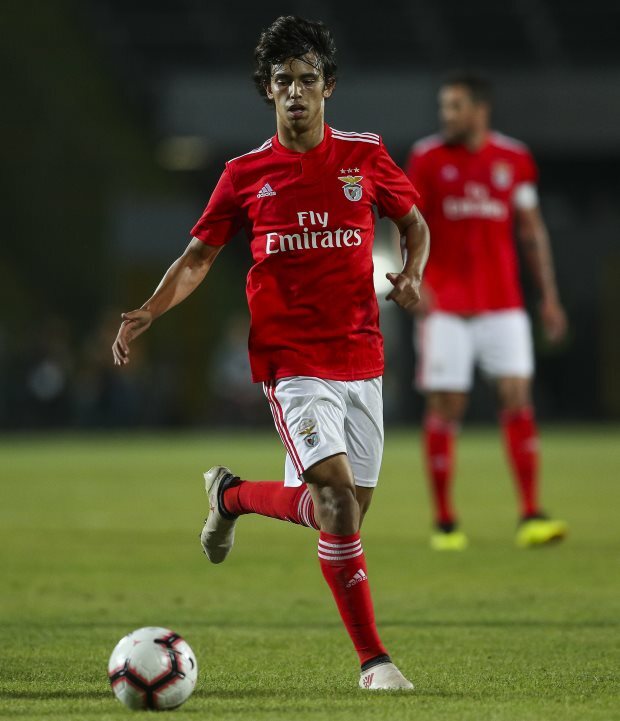 Juventus and AC Milan have made their opening moves in the chase for Manchester United and Liverpool linked youngster Joao Felix. A product of the Benfica academy, the 19-year-old’s stock has soared since he broke into the senior team earlier in the season and he has turned into a hot commodity in the market. Several top clubs have been sending scouts to watch Felix in action for Benfica, with Manchester United, Bayern Munich and Liverpool all linked with being interested in the player. There has also been in Italian interest in the attacking midfielder, and AC Milan and Juventus are claimed to have taken steps to probe the possibility of signing him in the future. According to Italian outlet Calciomercato.com, Juventus have been in touch with Portuguese super-agent Jorge Mendes to help them get their hands on one of the most talented youngsters in Portuguese football. Mendes is not the 19-year-old’s agent but remains an influential figure when it comes to doing deals for young players in Portugal. AC Milan have also positioned themselves in the chase and have been in contact with their former player Rui Costa, who is Benfica’s sporting director. However, Benfica have made it clear that clubs would need to pay his massive €120m release clause to sign Felix.